An exciting opportunity has arisen at Macaroni Wood. 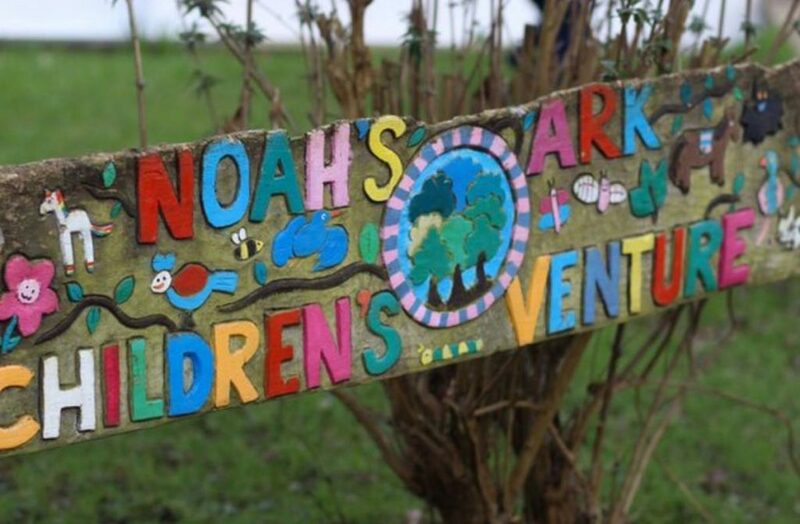 For anyone with maintenance skills the chance to become Noah’s Ark Children’s Venture’s Site Maintenance Officer is here. For 3 days a week, you can support the Centre Manager keep this woodland residential in good repair and help us improve this wonderful facility. For more details, please email marksmyth@macaroniwood.org.uk or phone 01367 850356.